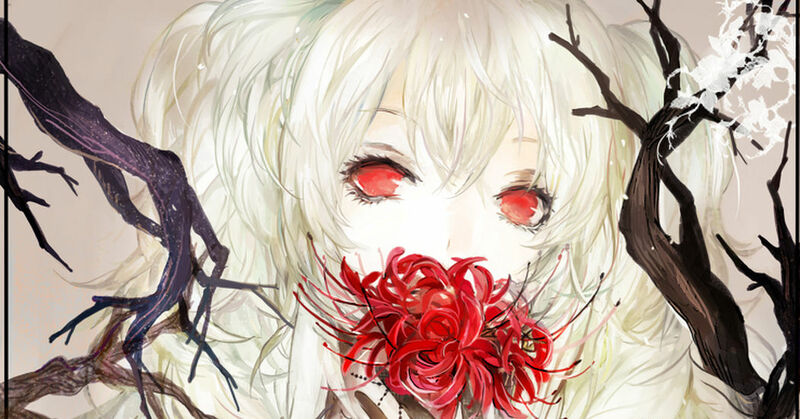 Deep crimson colored petals that open in an almost spider leg like fashion, the red spider lily is a special flower. Why do these flowers look so eerie? Day of Softly Swaying Cosmos Flowers! The Autumn's First Love: Fragrant Olives!